Kiesel Enterprises is located on west side of US Hwy. 41 south of Princeton, IN. The 7200 square foot office/warehouse sits on their 11 acre property. 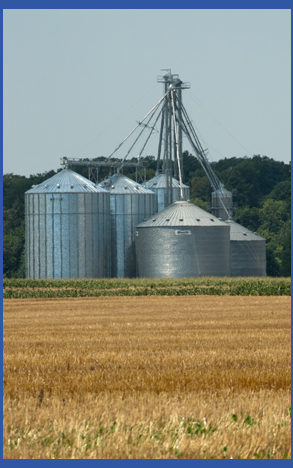 Kiesel Enterprises provides turnkey systems designs for large and small projects consisting of Grain Storage, Grain Handling, Grain Drying Equipment and In-Bin Drying Systems. 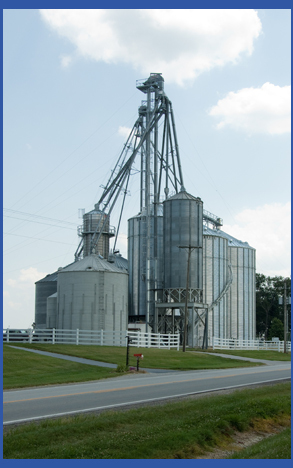 Upon the purchase of Butler by Brock, Kiesel Enterprises made the transition and is now recognized as a “Best of Brock Dealer.” This means our people are trained and certified by Brock Grain Systems to sell, construct and service the complete line of Brock Grain Equipment. Our people attend annual training seminars for Brock products to keep current with any changes and new products being introduced. Kiesel Enterprises has been the Top Dealer for Shivvers, Inc. since 2006. 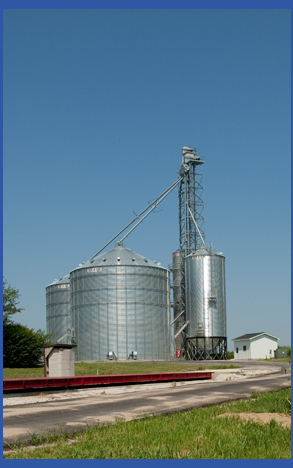 Shivvers is a manufacturer of In-Bin Dryer Systems. It’s time to schedule your preseason service now. Schedule it here on the website today. Now you can schedule your Service Call right here on our Web Site and we will receive it immediately.